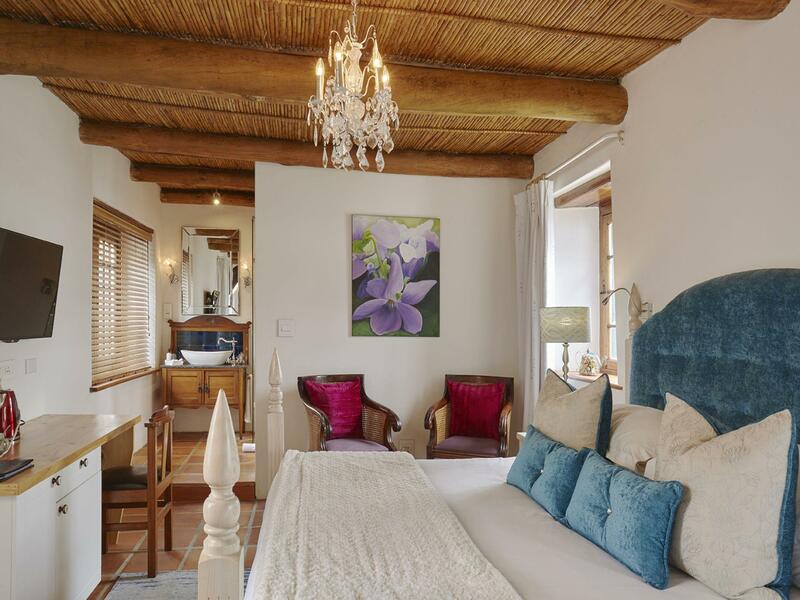 ﻿ The Tulbagh Boutique Heritage Hotel Tulbagh. JIMAT di Agoda.com! 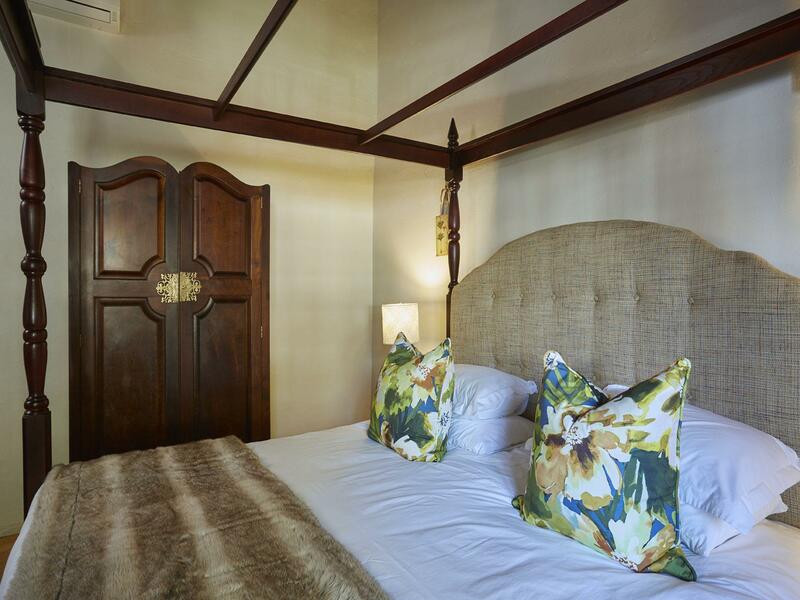 Ada soalan mengenai The Tulbagh Boutique Heritage Hotel? 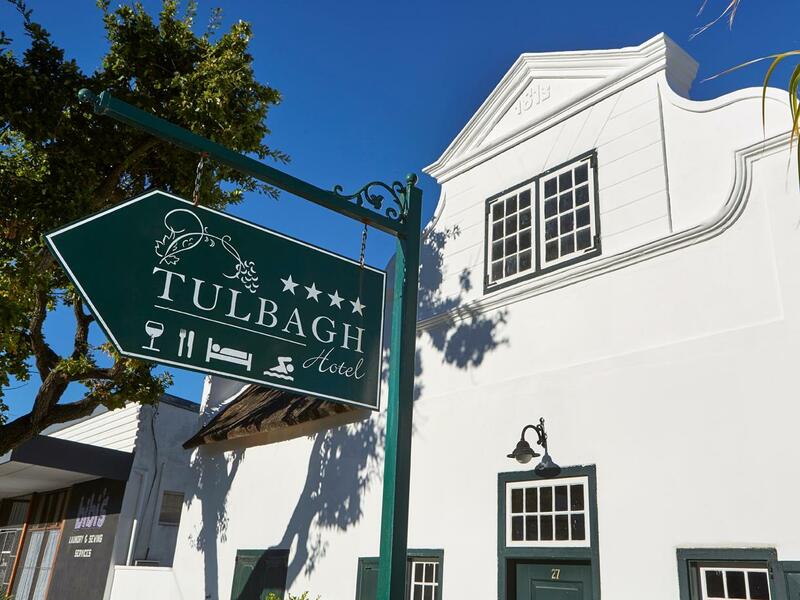 Dengan lokasi mudah di Tulbagh, The Tulbagh Hotel adalah tempat yang hebat untuk menjelajahi bandar yang menarik ini. Dari sini, tetamu boleh menikmati semua kemudahan yang bandar ini tawarkan. Penginapan ini berada di sekitar kawasan tarikan bandar yang popular seperti Lemberg Wine Estate, Crystal Cave, De Oude Kerk. Kemudahan dan perkhidmatan yang disediakan oleh The Tulbagh Hotel memastikan penginapan yang menyenangkan bagi para tetamu. Pilihan kemudahan kelas atasan seperti Wi-Fi percuma semua bilik, pengemasan harian, pendiang api, mesra kerusi roda, Wi-Fi di tempat awam boleh dinikmati di hotel. Semua bilik tetamu menawarkan pelbagai jenis tahap keselesaan. Banyak bilik turut menyediakan televisyen skrin rata, pendiang api, linen, penyaman udara, pemanas untuk memuaskan hati tetamu. Hotel ini menawarkan banyak peluang rekreasi yang unik seperti denai kembara, kolam renang terbuka, spa, rumah urut, menunggang kuda. The Tulbagh Hotel adalah destinasi sehenti anda bagi penginapan hotel berkualiti di Tulbagh. Very friendly staff; lovely room, will come back! Very clean, friendly and attentive hotel. Attention to detail was good, very helpful and quick to respond. It’s a very comfortable and central hotel. We would stay here again. This is a cute Hotel on the main, but not particularly pretty main road in Tulbagh. First impressions here should not necessarily deceive. One street along lies the delightful Church Street. Service at the hotel is excellent. Rooms are large and wel equipped, if not a little dated. Locally manufacturers toiletries were in plentiful supply and fantastic. Beds and linen were seriously luxurious. The hotel restaurant and bar are both fantastic. A fully local wine list allows you to sample the best of Tulbagh’s local wineries at reasonable prices. Food is hearty and well executed (a similar theme was true of breakfast). 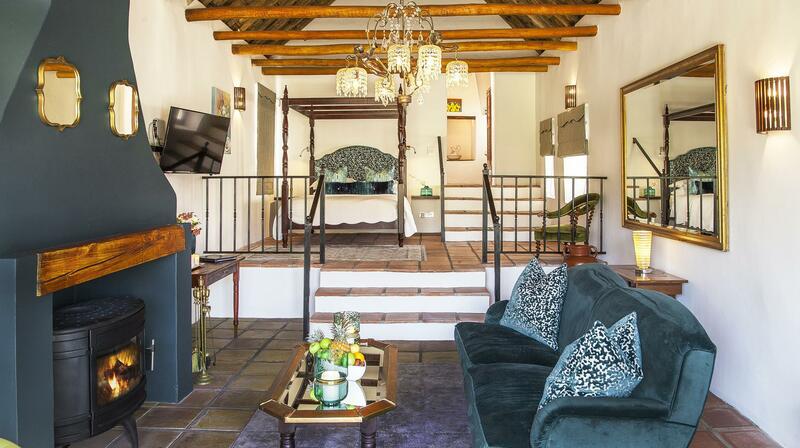 In short a great place to base yourself for a couple of days if seeking to explore Tulbagh’s boutique wine producers. We had a lovely 3 day stay. Excellent room, nicely decorated, large bathroom, bar fridge and tea/coffee making facilities & excellent air conditioner. Staff are really friendly. Excellent food & service. Everything you need and more. Our second trip and would definitely stay again when in the area. 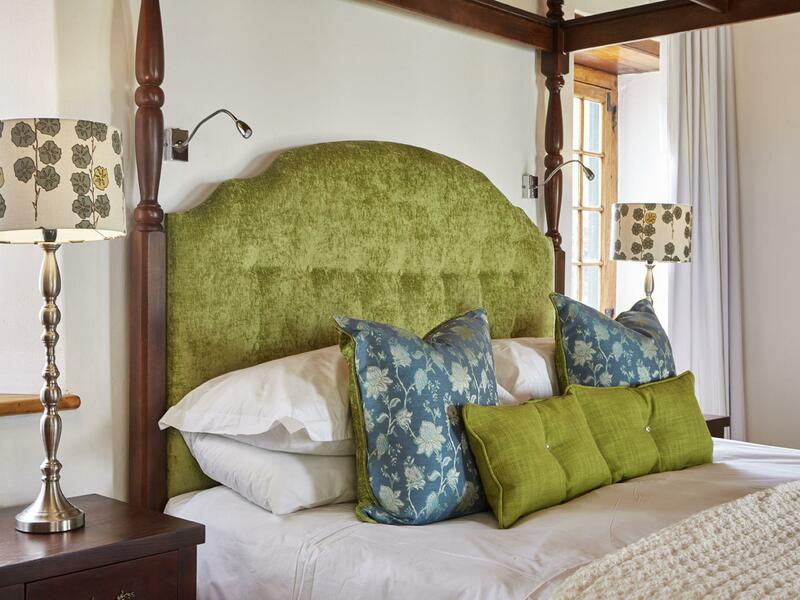 We would highly recommend staying at the Tulbagh heritage hotel. WOW, from our arrival to departure, it was brilliant. 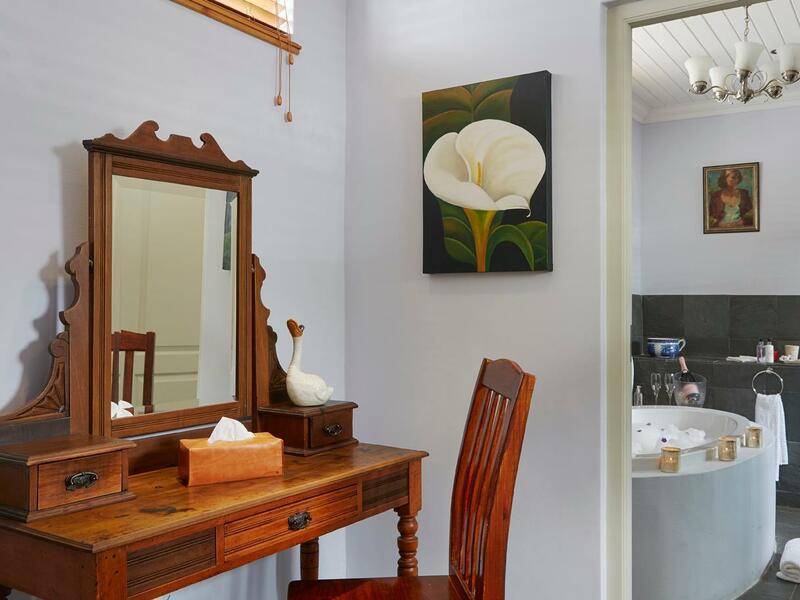 The staff were friendly and helpful, accommodation luxurious and clean. The bathroom was decadent - an hour in the bath with bath salts and bubblebath (complimentary). Lovely shampoo and conditioner and body lotion. We spent 2 hours in and by the pool and we totally relaxed and enjoyed ourselves. A sumptious dinner in Olive Terrace and breakfast the following morning was excellent. Wish we had booked for two nights. I have already recommended it to two other couples. Really lovely hotel situated on the quiet Van Der Stel Street in the town. The on site restaurant is great and the staff are superb. Good food, lively rooms, helpful staff. Just wonderful. A lovely hotel in old Cape Dutch building. The only thing missing was mosquito spray as there were a pain during the night. I was here with a large group of friends staying here for a nearby wedding. The staff at the Tulbagh Hotel could not have been more helpful or friendly. Stayed in the Sunburst Protea room which was very spacious with a huge bathroom including massive walk-in shower and separate bathtub. Staff, especially Louise were incredibly helpful in pressing my suit for the wedding and we were able to watch the AFL Grand Final in the bar from 7am. On checkout they provided me with a complementary bottle of wine. Highly recommended accommodation. We stayed in one of the Heritage rooms and spent a very comfortable night. The room was furnished very comfortably and tastefully. We will certaily recommend the hotel to anyone. The staff were very helpful, friendly and curteous. loved our stay at this heritage hotel! couldnt have chosen a better place. it was comfortable, had all the extras & more &the breakfast was amazing! definitely recommended! Excellent team, unique quality service. Rustic country meets quality. Comfortable quality sleeping. Aircon a bit noisy. Space and a truely unique genuine Local Cape Dutch experience to perfection. We arrived with 2 pet Batam hens that we were asked to help transport by my young nephew as they were relocating to Cape Town. Desperate to try out the tulbagh wine route we were at a loss as we couldn’t leave the hens in the car overnight. When we shared our predicament with Heidi the receptionist she quickly arranged to keep my nephews hens in a safe spot until after we had finished the wine route the next day. This level of flexibility and customer understanding is rarely found - thank you for an awesome stay and a wonderful ambassadorship for the hotel and Tulbagh! The hotel is in the centre of the town, great service from the friendly staff who are happy to recommend activities in the area, although, for food options, you don't need to venture far as the hotel's restaurant and tapas bar are excellent.